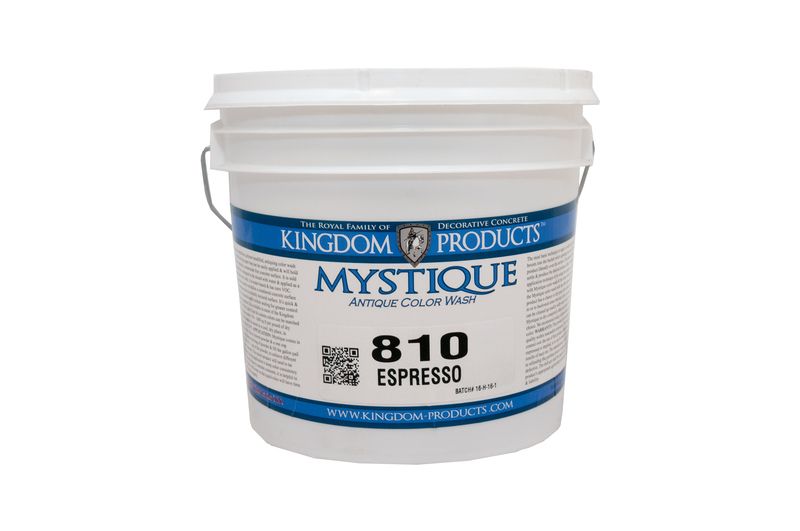 Mystique is a Premium quality, water based, polymer-modified, antiquing colorant formula used to easily create a natural, multi-toned finish on textured concrete substrates. 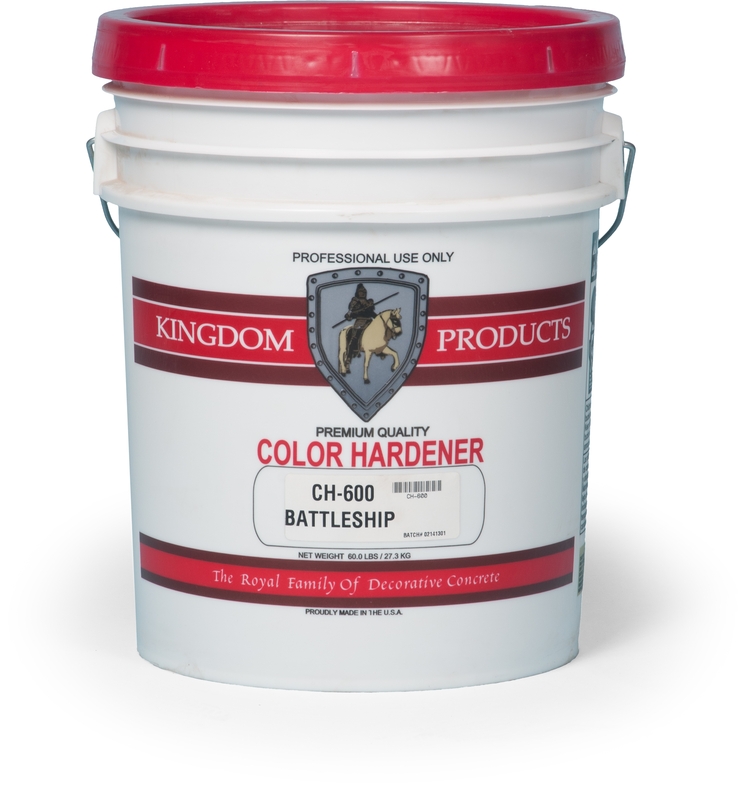 Mystique is a superior antiquing colorant used to easily create a natural two-toned finish on textured concrete surfaces. 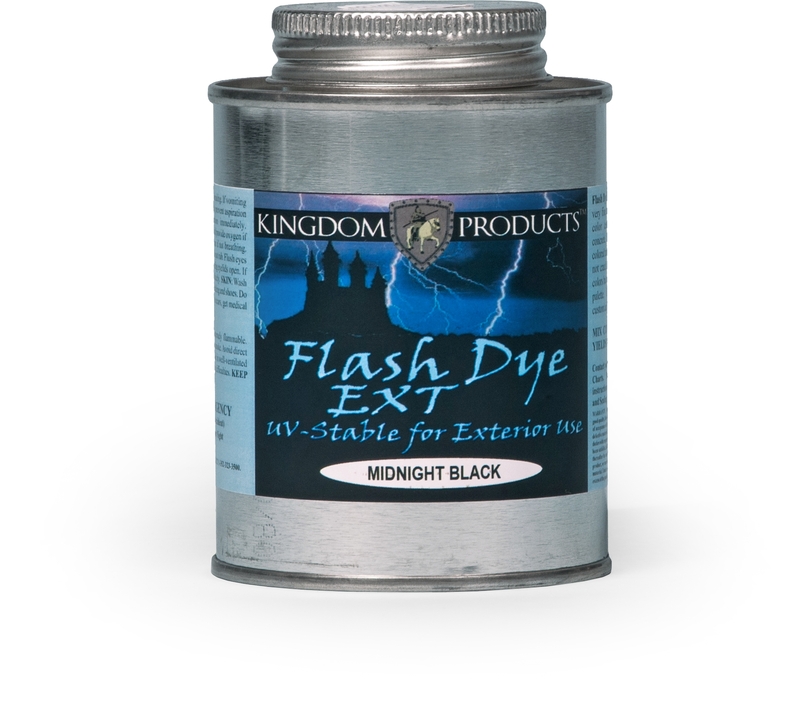 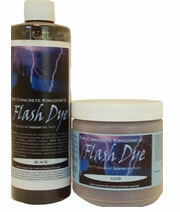 It can also be used to revitalize a weathered concrete surface.